Developed to sit along side the dining range this selection of dymanic Spyder furniture has been designed for maximum comfort and visual appeal. The Lounge Chair is fantastically comfortable and extremely practical with it’s robust, wide arm rests. 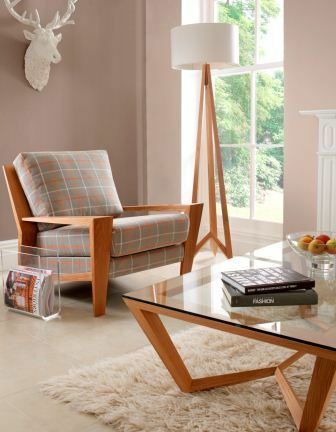 The chair can be made in a range of timbers and upholstered in any fabric of the customer’s choosing (COM).